RENTAL – 2 Bedroom, 1 Bath apartment available for rent. The apartment is located on Spaulding and Armitage in the hot Logan Square neighborhood. Minutes from a supermarket and all the action of the neighborhood. Easy street parking spots are available! 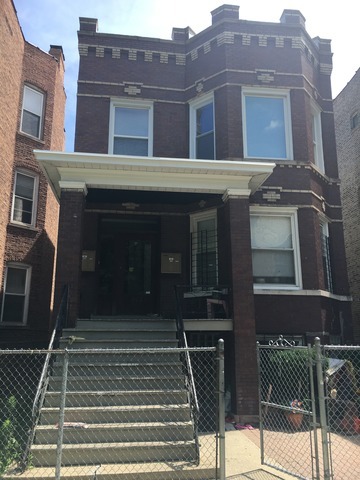 Apartment Includes: Gas Forced Air A/C Heating System, well sized bedrooms, Coin-Operated Washer/Dryer in building, Closets in all bedrooms, refinished hardwood floors, and newer Kitchen appliances. No security deposit – $300 move-in fee per person.